Mom2Mom is about meeting the needs of every mom, wherever they are in their motherhood journey. Whether you're stay-at-home, working, teen, adoptive, single or married, Mom2Mom is for you! Being moms is what brings us together and allows us to build a community. We all have unique needs that other moms instinctively understand. 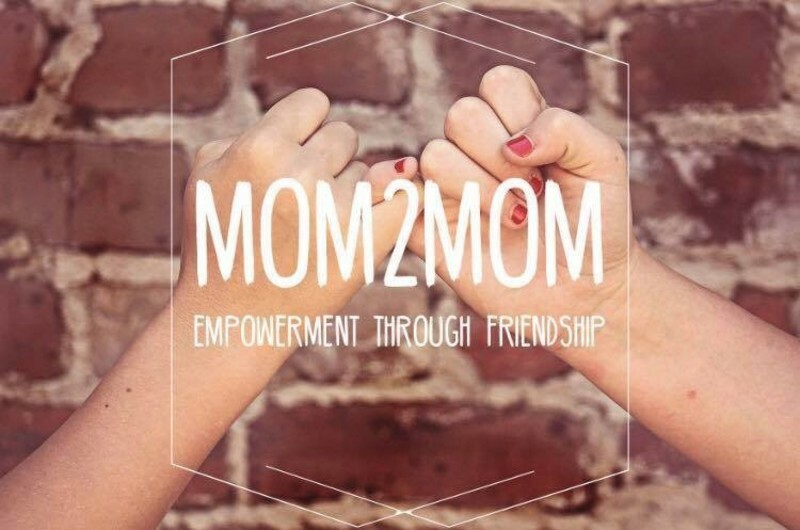 Mom2Mom is a place where moms can come to be encouraged and supported by other moms who are in/or have been in the very same season of life... and best of all, to make some great friends! You do not have to be a “church-goer” or a specific denomination to join us. Supper is provided for all and we offer childcare for ages 0-5. They will be loved on while you enjoy moments of peace. ALL. ALONE! So what are you waiting for? Come join us and be welcomed into a community of mom friends! Meetings are typically held the first Thursday of every month September through May, with a playdate or two in the summer. We meet at 6:00 pm in the fellowship hall of the church. There is no cost to attend, though there will be a jar set out for free-will donations. For more information, contact Erin Ballard at 660-342-7586 or erinnicole50@gmail.com or visit our facebook page.